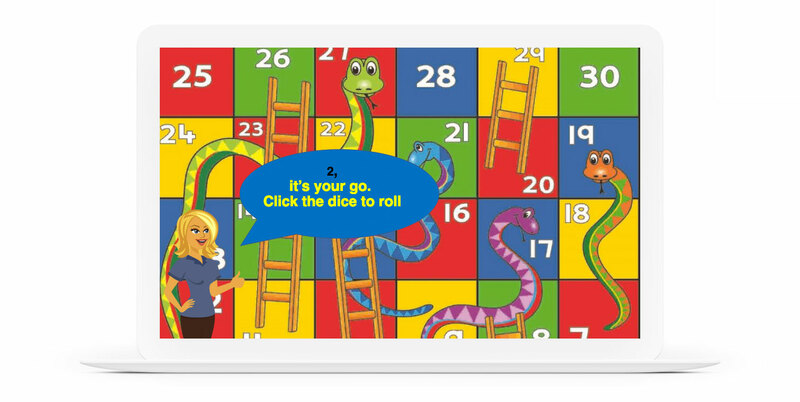 This week, your challenge is to share an e-learning game based on the classic board game, Snakes and Ladders. You don’t need to build an entire game. These games involve a good number of triggers and variables. 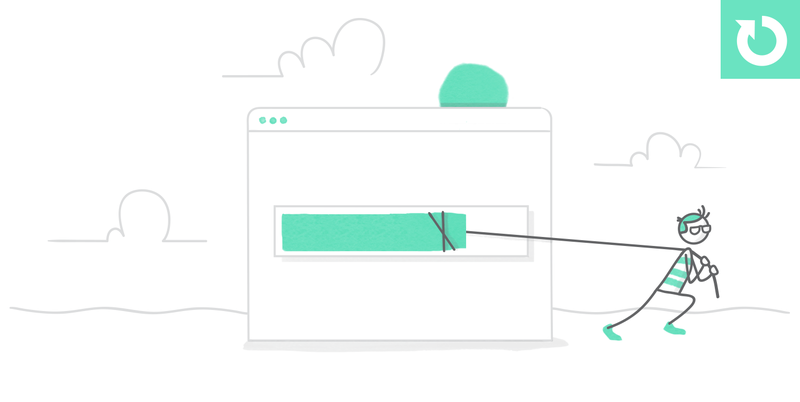 If you’re new to Storyline or course authoring, try focusing your time on using basic number variables to change the position of a game piece. If you get stuck or need some help along the way, just ask in the forums and we’ll help you out. Here’s a recent share from Russell. Take a look at his source file to see how it can help you come up with your own version this week. Clocking in at 300+ triggers, Alexander’s game uses motion path animations to move the game pieces from one square to the next. Ropes that Rescue Demo: https://bit.ly/2FxvKsl I gave myself 30 minutes with Russell's awesome file and made a quick determination that it would take me all week to untangle the variables...so I "leveraged" his file and had some fun with it. Where I live in Sedona AZ we have diamondback rattlesnakes and a group called Ropes that Rescue. They rescue people (mostly tourists) who get stuck on the red rocks. So I made my game with hikers, diamondbacks, rope ladders and some music for drama. Thanks for the fun download, Russell! Jodi, love it! :-) Very fun and enjoy the engagement! Hi Therese--hope all is great with you and the new gig! Russell's file was cool--all I could do was swap in some different art. I need to spend some time with it to see if I can figure it out. Take care! Hey Alexander, would you say, as a person who's still practicing SL360, do a dive into triggers or focus on implementing JS? Loved the music--it's very hypnotic. I'm an auditory person so it enhances the experience for me. That's interesting! I'm glad I didn't eliminate it, then. 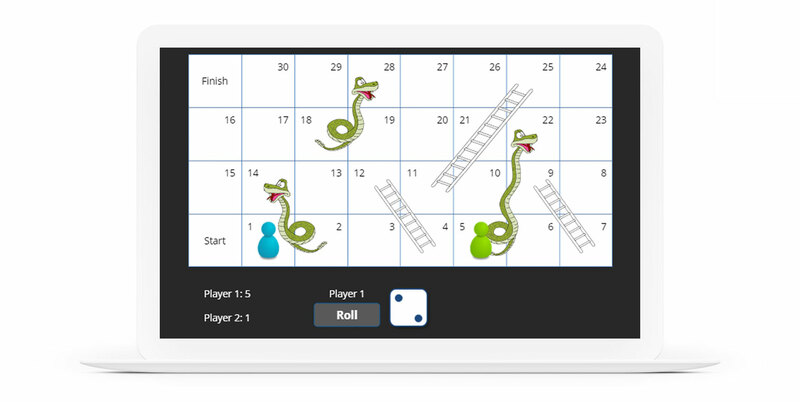 The Snakes and Ladder example shared by Russel is amazing. I figured out how to role the dice. 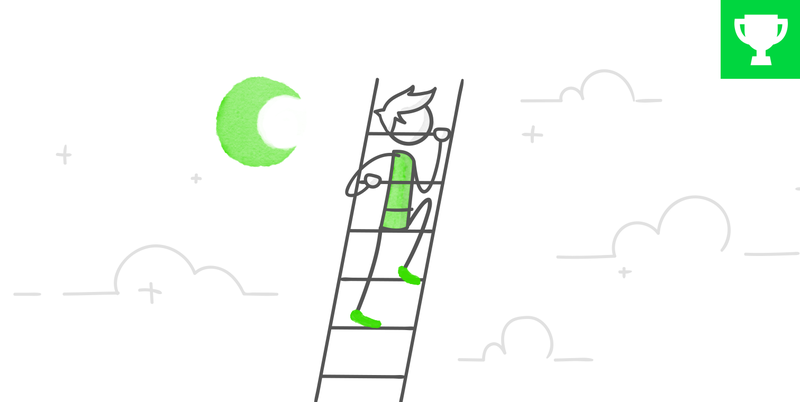 Wondering how to create the motion path animations & use the 'nmove' and 'ncheck' variables. Can somebody help? Like how you customize it with the players' names! Good to see you, Rais. And I remember some of your classics like the Zombie maze challenge. 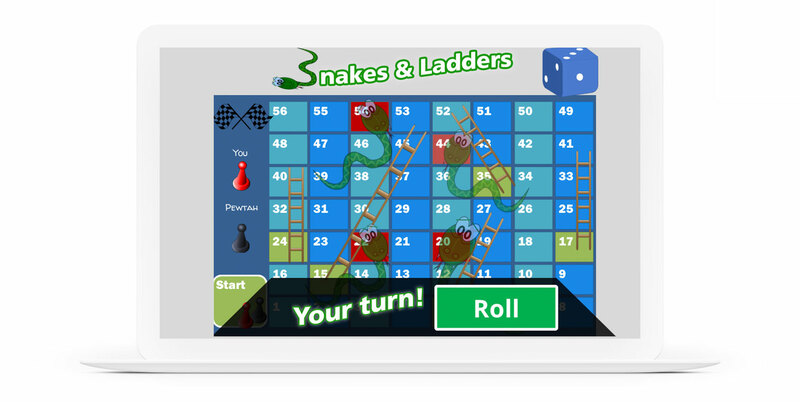 Pretty sure you'd have no problem with a snakes and ladders build. Hope all is going well w/ you.